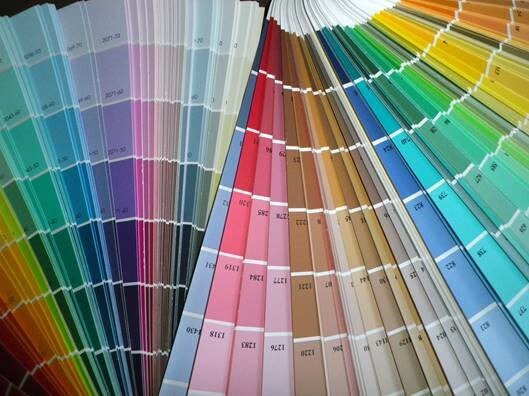 We've long been told that off-white walls sell houses. The data begs to differ. 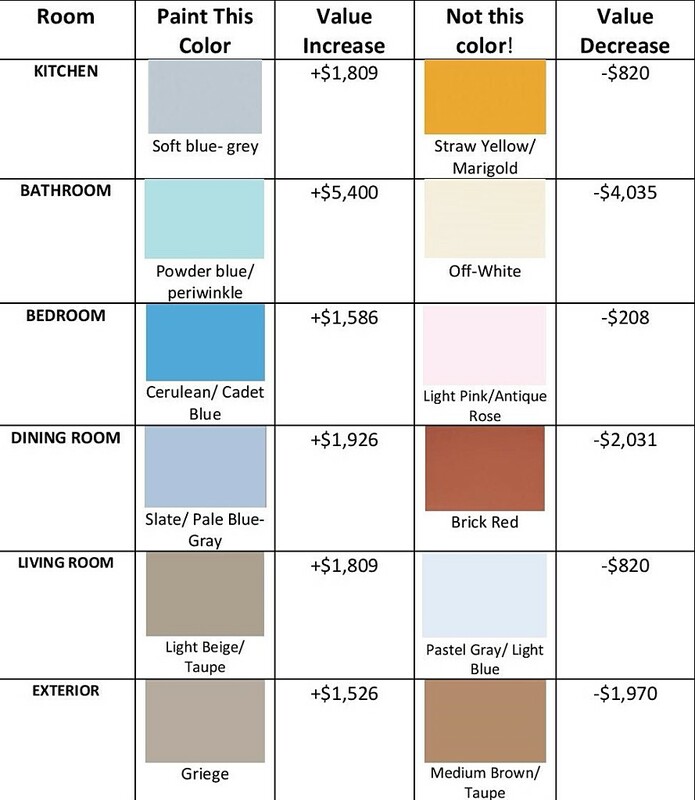 Real estate website, Zillow, analyzed 32,000 photos of homes sold around the U.S and determined which of the room colors correlated to higher-than-average (or lower-than-average) sale prices. Would you like to know the current sales price of your home? Please email Harriet@HarrietMartin.com to receive your value by email.